Welcome to our category that contains all the expert articles written on call centre analytics. 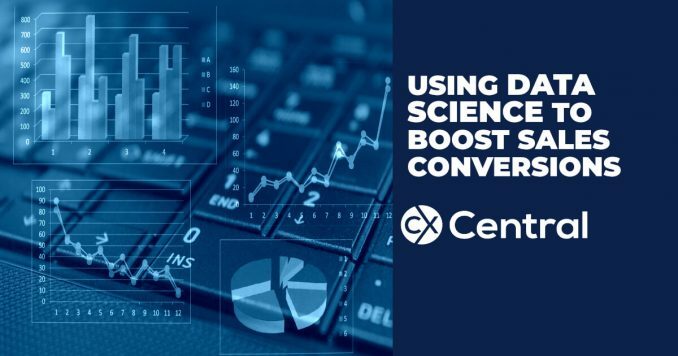 With the emergence of cloud solutions, artificial intelligence and big data there has been an explosion of solutions using call centre analytics. 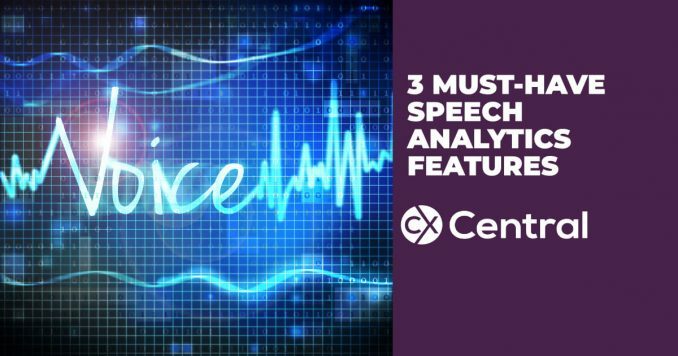 However, because it’s still relatively new, there are various definitions around on what call centre analytics actually consists of. Read articles containing the latest news on call centre analytics so you can stay up to date with what’s happening. You can also try our free CX Connect service and we’ll provide you with shortlist of recommended suppliers that can meet your requirements. 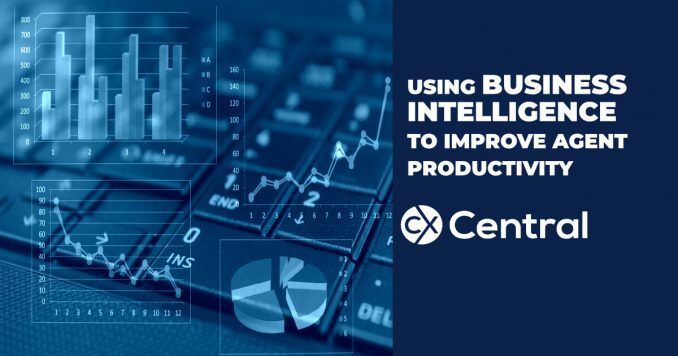 Using new Business Intelligence tools enables you to improve call centre agent productivity and the efficiency of your centre. Learn more.